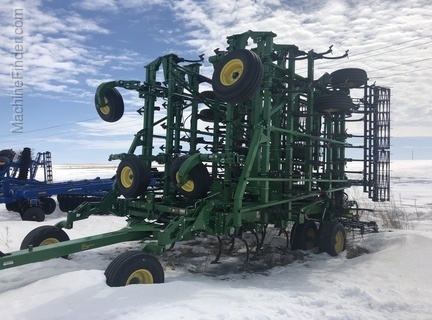 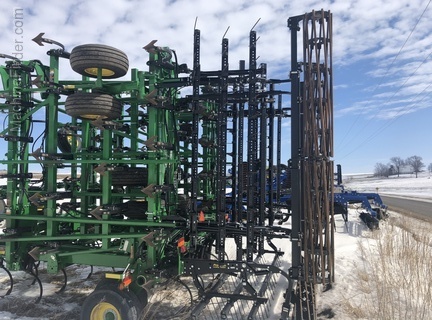 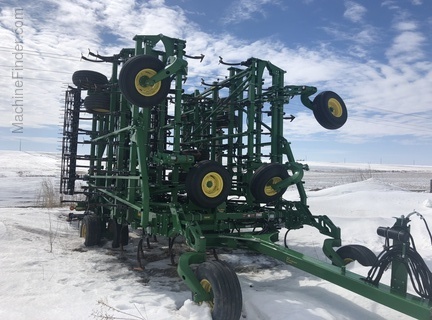 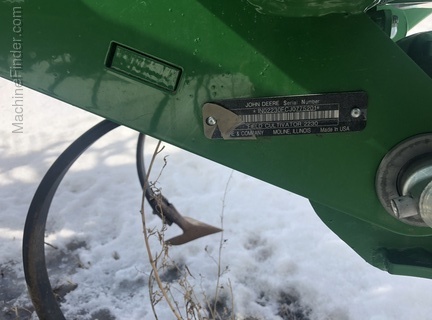 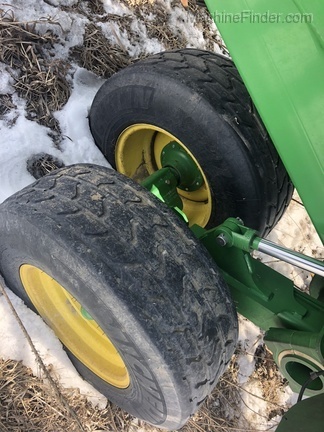 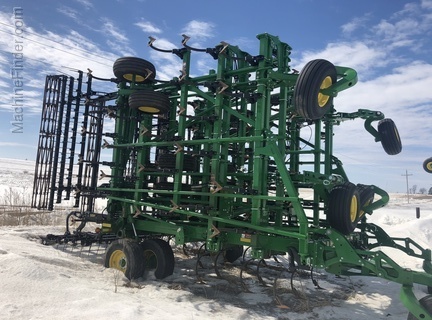 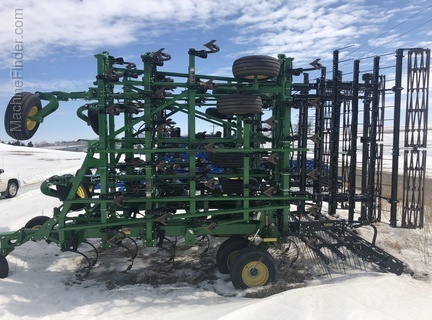 2018 JD 2230 5-section field cultivator with rolling basket - 56ft. 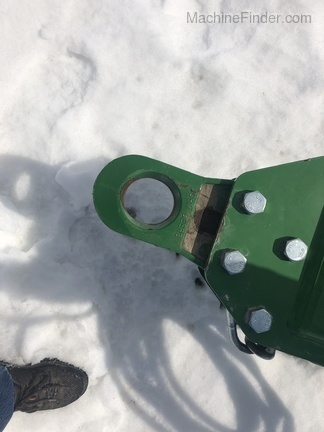 3 bar coil tine with rolling basket. 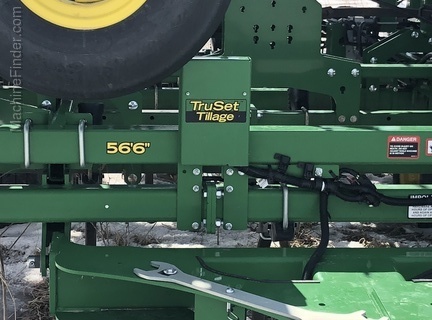 Tru- set depth , Tru- set side to side. 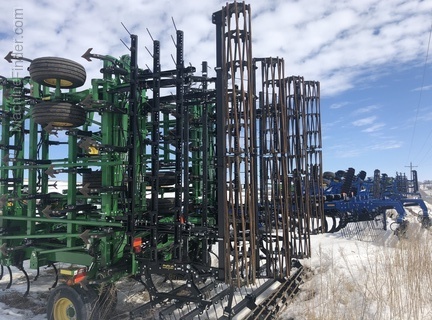 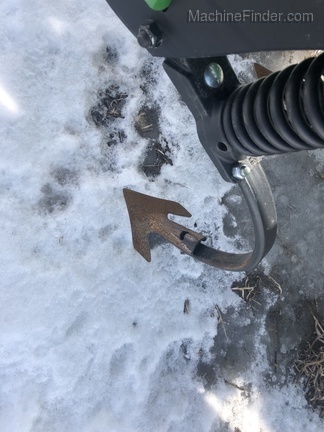 Six inch spacing, 200 pound springs, Perma-lock sweeps.